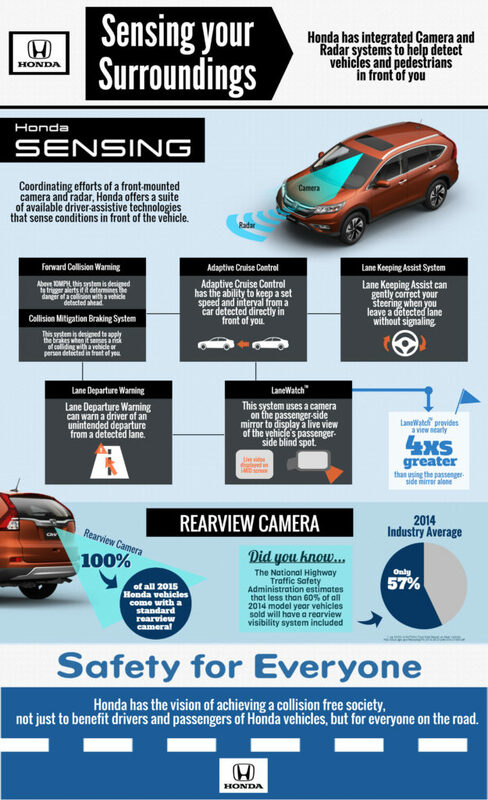 Owners of 2016 Honda Civics with the Honda Sensing ADAS suite were in fewer collisions — and their crashes cost less to repair, a study conducted by Honda of Allstate customers found. If the trend continues for other Hondas and competitor vehicles, that’s a double hit for auto body shops. KPMG predicted in May that advanced driver assistance systems like autobraking would in the near-term lower frequency but increase severity for insurers and shops — though the net impact for carriers would be a savings. The thinking was that the expensive technology and the labor to properly scan it (and calibrate it) would push the repair bills which do occur higher. But Allstate data presented Thursday by Honda collision assistant manager Scott Kaboos on a VeriFacts Guild 21 call (see slides) upends the severity hypothesis. The average severity of the 3,991 claims for Civics without ADAS was $3,002. In the 357 claims where the Civic had the Honda Sensing suite, severity was $2,769 — a 7.76 percent difference. “Maybe instead of replacing a rail, you’re aiming a radar,” he said. Reinforcing this point was the finding that fewer collisions produced non-driveable vehicles when the owner had ADAS. About 21.27 of the crashes involving ADAS-less Civics were non-driveable. But when the vehicle was equipped with the Honda Sensing suite, that percentage fell to 12.18 percent. That’s a 31.53 percent decrease in the proportion of non-driveable vehicles — good news for light- and medium-damage repairers. “A lot more of these people drove home with their ADAS-equipped Civics then they did with the ones without,” Kaboos said, calling it “interesting. 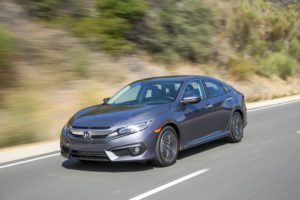 Honda Sensing includes features autobraking, automatic lane- and road-keeping and adaptive cruise control and was either standard or optional on all 2016 Civic sedans and some coupe trims. Out of the 26,039 Civics tracked by Allstate, 2,932 had it. These tallies combined with the claim statistics above make for a frequency of 17.27 percent of vanilla Civics getting into crashes. Only 12.18 percent of the ADAS-equipped Civics crashed, however — a 29.50 percent decrease in frequency, according to Kaboos’ presentation. “You’re about 30 percent less likely to get in a collision at all,” Kaboos said. That’s pretty sobering for a business built upon people getting into crashes. Honda now expects to see fewer claims and “lower-dollar claims as well,” Kaboos said, noting that this would get the OEM further towards its goal of a crashless society as early as 2030. Honda Sensing came standard on the 2018 Honda Accord, and Kaboos said he thought “that’s probably going to continue” for other Honda vehicles.